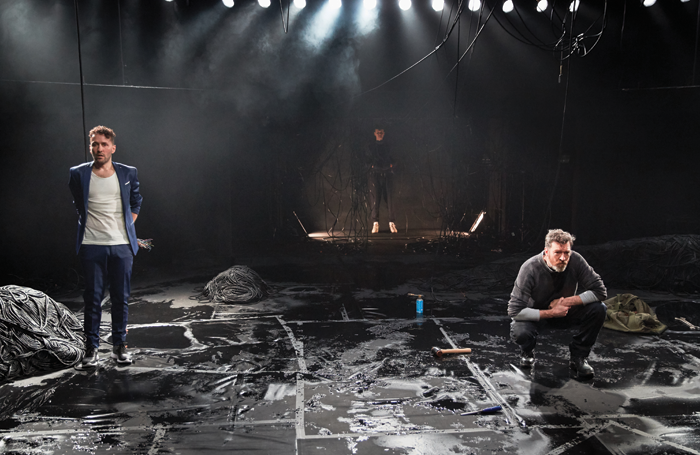 Every theatre designer’s skill set is multifarious, but often the hardest skill of all is the least showy – research and development, the scholarly slog that precedes the concept, the creative meetings, the model box and the creation of the set. 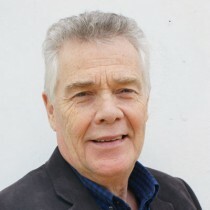 In the case of Cilla the Musical, currently touring the UK, designer Gary McCann was lucky enough to have a unique resource right on his doorstep: the producer and director of the show, Bill Kenwright. A Scouser born and bred, Kenwright grew up in the Liverpool of the 1960s and 1970s and was a regular visitor to the Cavern Club, where Cilla Black and the Beatles, among others, started out. Given that musicals often provide the biggest challenge for designers, how did McCann approach Cilla when he was first contracted to do it? Like most high-end designers, McCann has worked in many different areas in his 25-year career and he says musicals are the most problematic. As well as the big musicals, McCann has also reunited with director Rachel O’Riordan – they won an Olivier award earlier this year for Killology at the Royal Court – for the West End transfer of Foxfinder at the Ambassadors in September, which started out at the Finborough. This year alone, McCann has designed six shows, if you include Cilla, which actually started last year. Would he describe himself as a workaholic? Life-class model in an art school. Designing Durrenmatt’s The Visit at the Lyric, Belfast, in 1997. That you need to knock on doors to push yourself forward. Seeing Handel’s Theodora, directed by Peter Sellars, on my portable TV in Portadown. It was such a beautiful fusion of music and design. No. Come the opening of the show I usually feel fairly relaxed. McCann grew up on a council estate in Portadown, Northern Ireland, in the 1970s and 1980s. It wasn’t over-endowed with cultural stimulus. His parents, both factory workers, made sure he went to good schools and, after a one-year art foundation course at Belfast Tech, he decided to combine his interest in English literature and art by studying theatre design at Nottingham Trent. For any theatre design graduate, the hard part is trying to find work in an overcrowded market after you’ve left college. 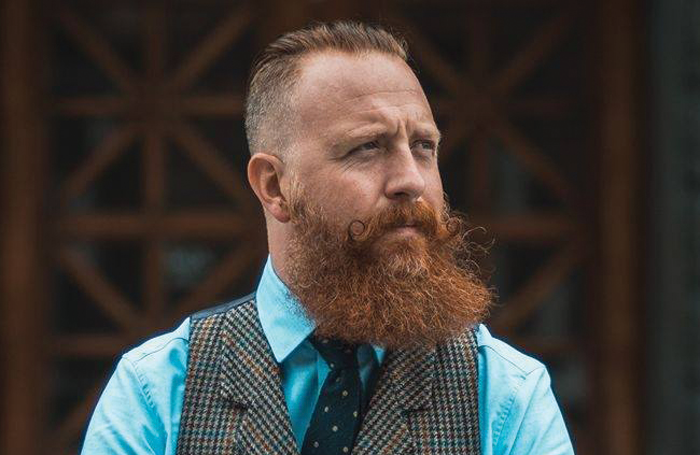 McCann found his Northern Irish background served him well. The trajectory for designers can often be less than stellar and McCann became a design teacher at the University of Kent for a while in order to make ends meet. McCann felt a particular affinity with that play, which concerned the unexpected artistic attainment of a group of Geordie miners, because of his own modest, working-class background. 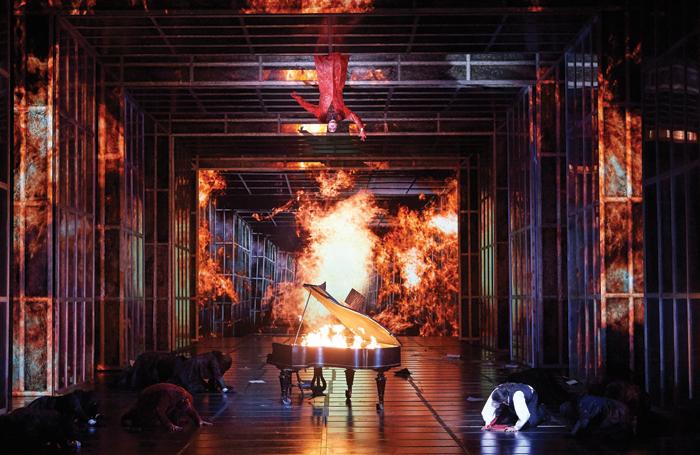 Soon after The Pitmen Painters had run its course, McCann started to design opera, his first commission was Fidelio for director John Cox and Garsington Opera in 2009. He has since directed opera all over the world, from Russia to the US. 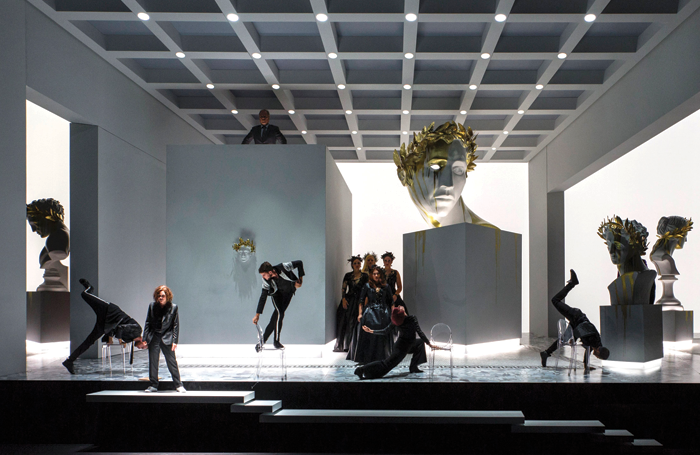 How does designing opera compare to designing stage plays and musicals?